Underwater Adventure And Exotic Jungle Hikes. or swimming in caves. With the world’s second longest barrier reef, Belize is a dream for divers and snorkelers. Stingrays and nurse sharks congregate in Shark-Ray Alley, while Gladden Spit is renowned for whale sharks. Float amid coral gardens at a trio of atolls, ply the depths of the Blue Hole, and splash below waterfalls at Rio on Pools. Back on dry land, you can hit the trails of Rio Bravo Conservation Area and Cockscomb Basin Forest Reserve, where jaguars roam and exploroe the ancient Mayan ruins of Caracol or Lamani. Ask about our jaguar tours, black beach tours, explore undiscovered ruins with archaelogists and more. Ask us about our surfing packages or sand boarding and volacano tours....or explore the mosquito coast of the Caribbean ! Experience the thrill of climbing an active volcano like Santa Maria or Pacaya, and explore the volcanic mountain caves of Languin, Candelaria or Kan’Ba. Relax with a cruise on Lake Atitlan, an azure gem cradled by an extinct crater, or soak in the sight of cascading waterfalls at Los Siete Altares and Semuc Champey. Brave the rapids on the Cahabon River, and step back to Mayan times in ancient ruined cities like Tikal, Yaxha, and Quirigua. 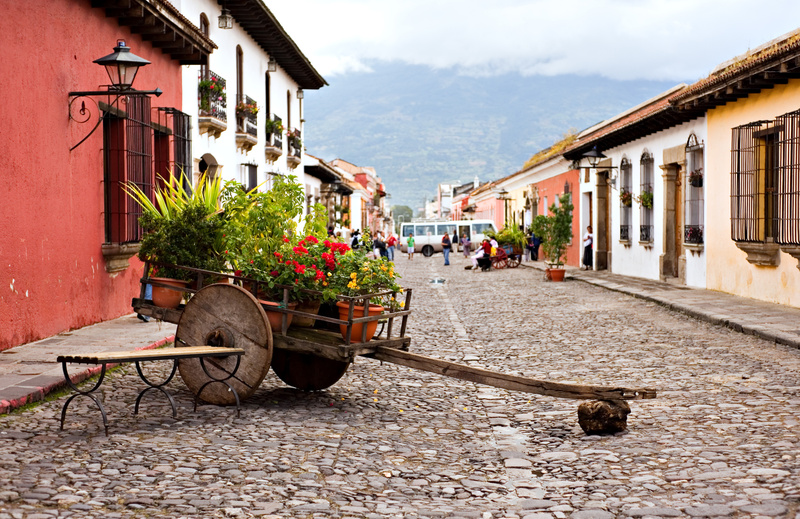 Stay in the historic inns of Antigua or Panajachel. Little known Nicaragua is a fascinating destination with amazing colonial cities like Granada to its amazing beaches in San Juan del Sur. Fabulous beaches are around every corner from the famed resort at Mukul to Morgan's Rock with its resident Howler Monkeys. Here is the only place in Central America where you can do Sand Boarding down an extinct volcano. 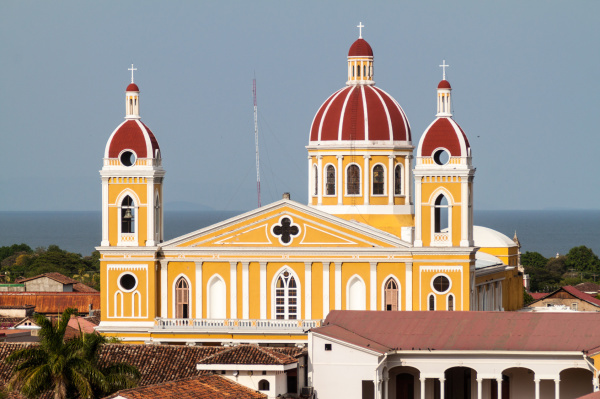 Get ready for the unexpected in nature and the excitement that Nicaragua has to offer. 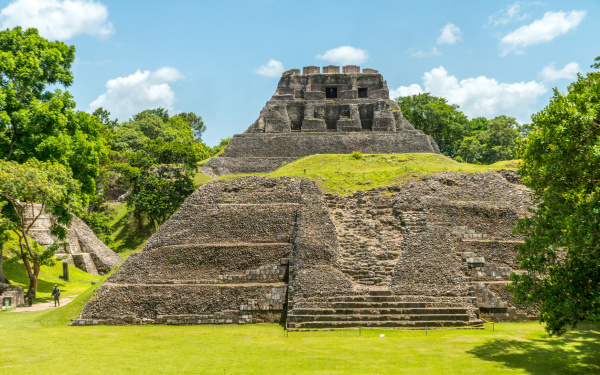 Experience the mysteries of the Mayans at one of the world's best archaeological sites. The ruins of Copan will amaze you. Here too you will find wonderful Roatan to snorkle its beautiful and truly diverse reefs. 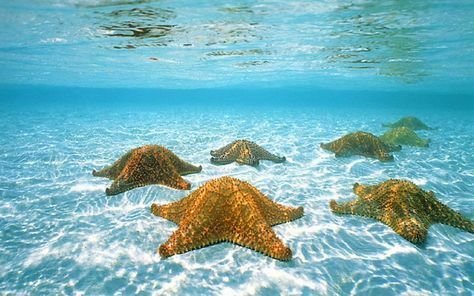 Explore the wonderful Starfish Alley just off shore. Gone are the days of drug lords and danger. Now the new hideaway in Central America, Hondoruas is it's best kept secret. The Panama Canal was completed in 1914 -- that's only one reason it's considered a feat of engineering prowess. It is a must-see when visiting Panama, but Comarca de Guna Yala and Bocas del Toro are both amazing beaches too. Ropa vieja, arroz con pollo, empanadas, and seafood stew are among some of the local food favorites. Or you can enjoy the excitiment and casinos of Panama City. 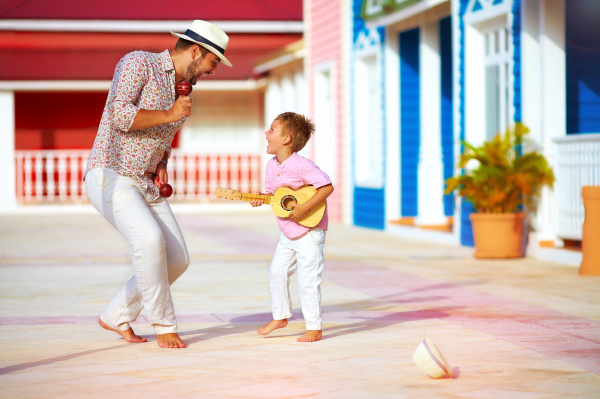 From 1915 to 1930, Cuba hosted more tourists than anywhere else in the Caribbean. Today, things are striking a similarly upbeat note -- over 3 million arrivals per year, from land and sea. Havana and its neighborhoods display beautiful, polychromatic houses, and Calle Mercaderes is a shrine to 18th-century Cuba. Or visit amazing Trinidad with its music scene and Vinales to learn about tabacco and cigar making. We love the history of Cienfuegos too. For more information on our services, please call us at 386-742-1334 or 888-790-8977. Or email us at [email protected] for more information.